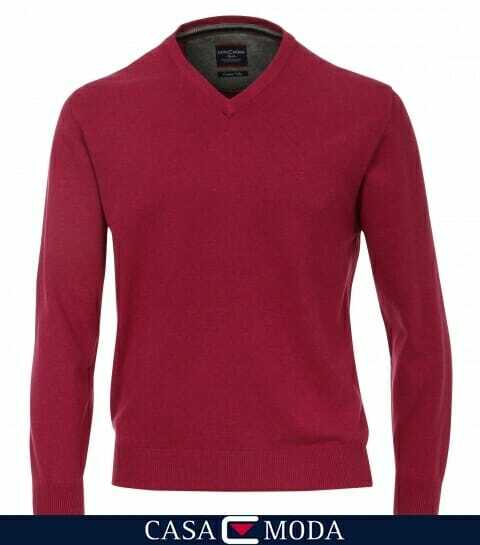 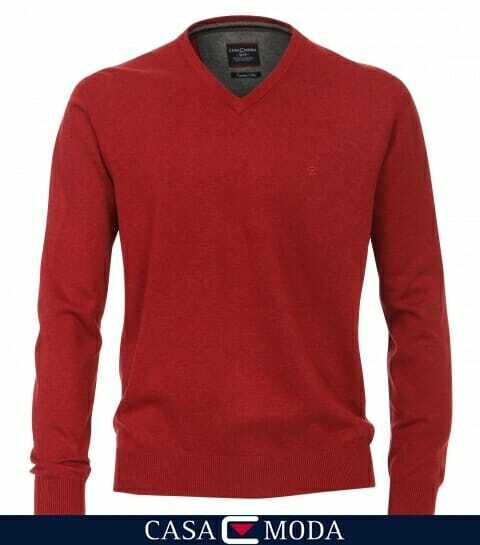 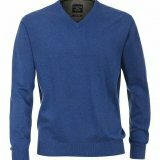 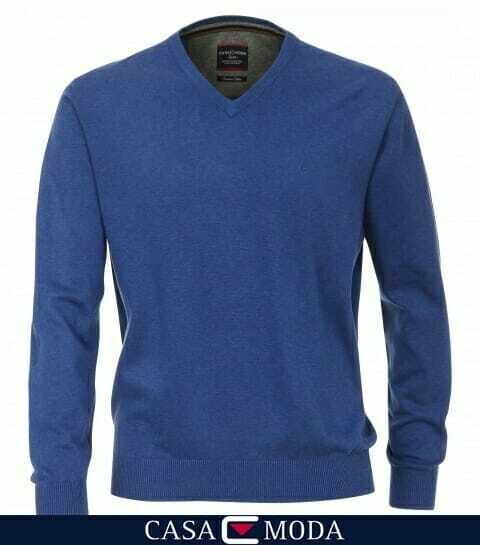 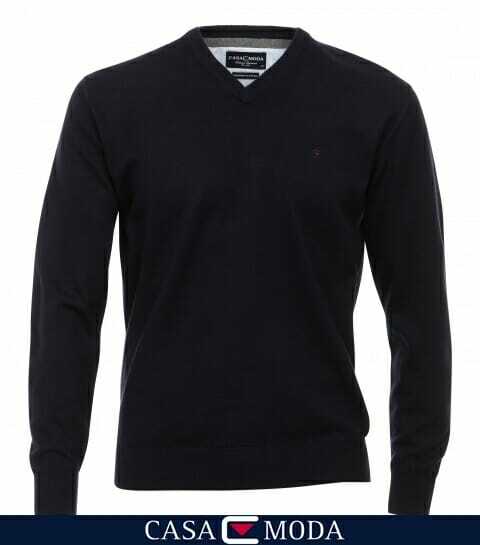 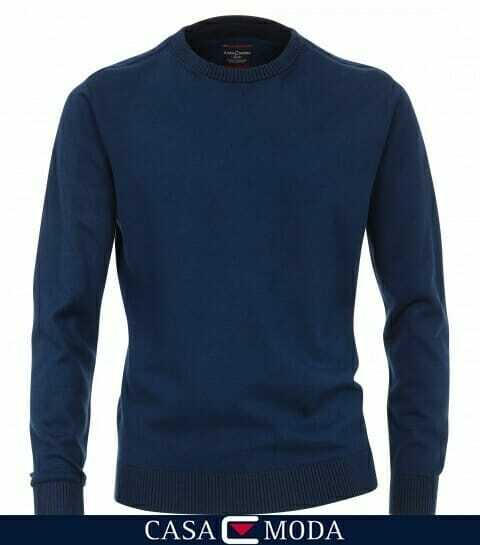 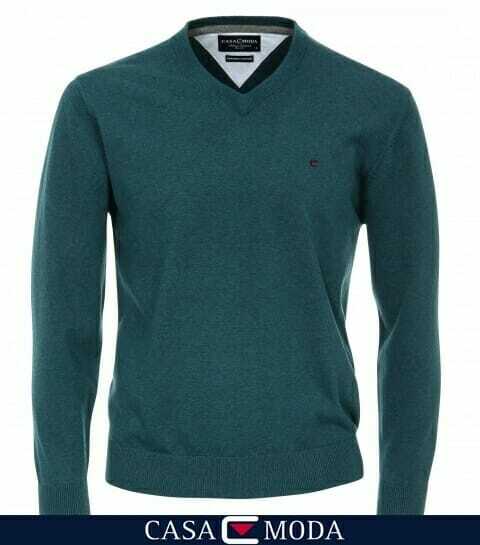 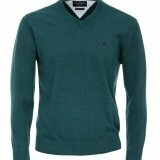 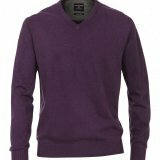 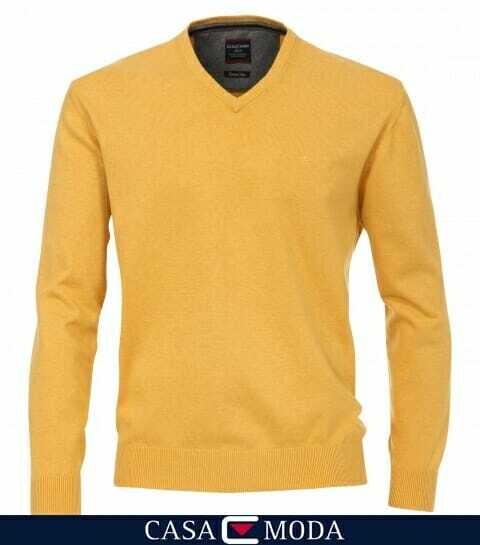 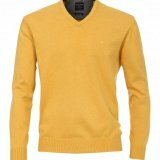 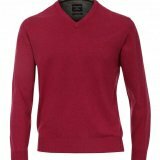 This finely knit sweater is suitable for a casual business attire as well as for your upscale leisure activities. 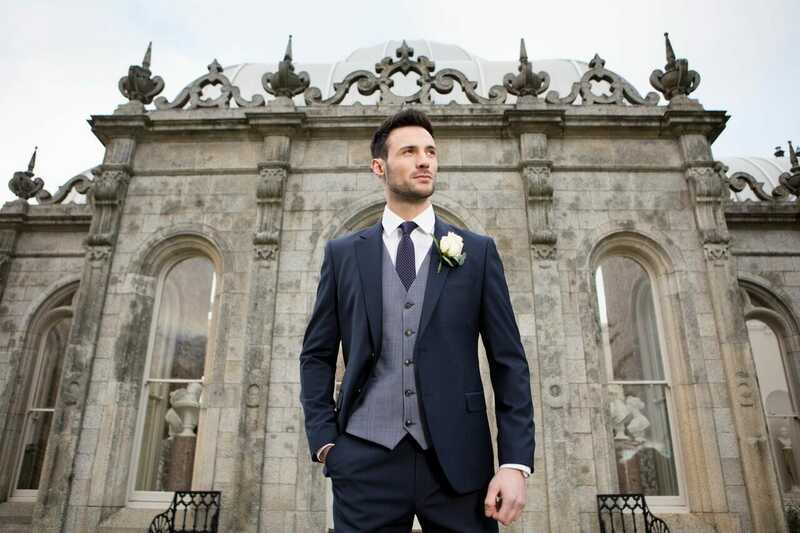 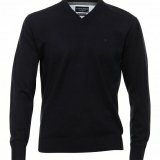 The rib knit cuffs at the hem and cuffs for shape retention without restricting care. 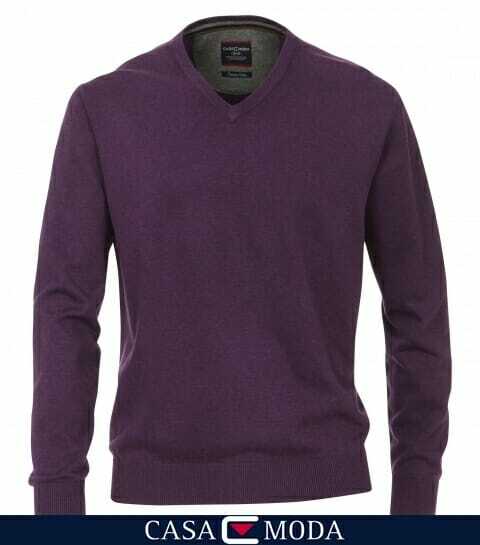 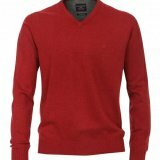 This sweater is made of 100% premium cotton with an elegant V-neckline. 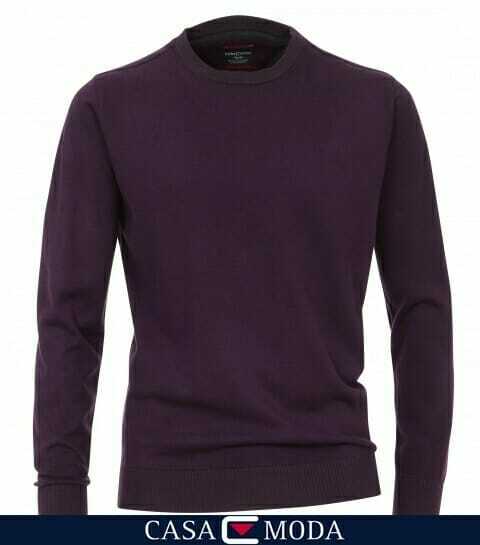 Long Sleeve. 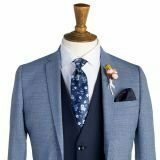 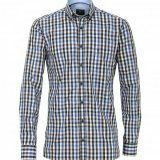 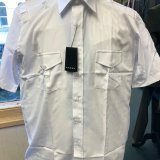 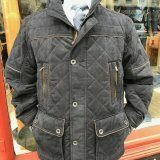 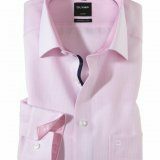 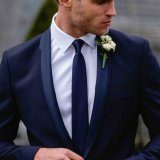 Premium Cotton garments are very soft, silky, supple and form-resistant, even after frequent washing and wearing.